Selling a brand new sealed in box Ecovacs Robotic Vacuum Cleaner DEEBOT MINI 2. Received as a gift from supplier.Self collection may be arranged. Selling for S$190 Please contact me @ nine eight 5 eight 4 5 seven three now! 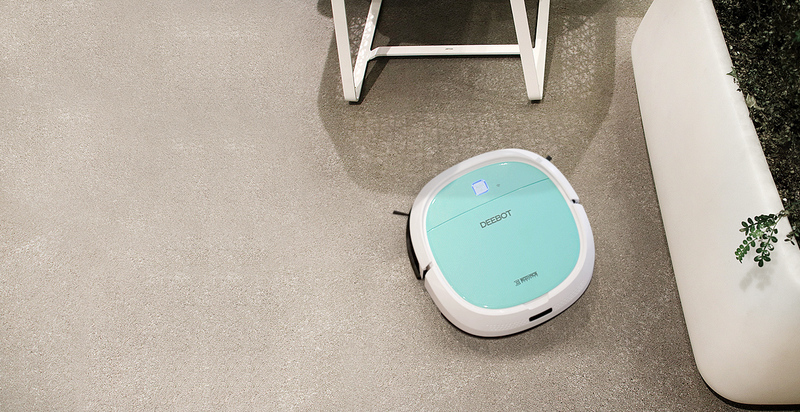 Compact robot, powerful cleaningThe MINI2 is the perfect choice for cleaning tight corners. 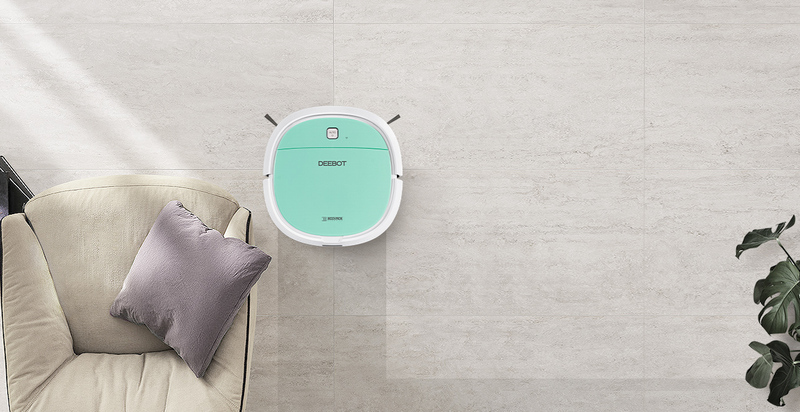 With a compact dimensions, the MINI2 is able to clean hard-to-reach areas and give the floor a comprehensive clean.Makes short work of hair, dirt and debrisWith a variety of cleaning methods, MINI2 can tackle various messes in your home. Using the tangle-free suction option and the optional mop, MINI2 is able to lift hairs, dirt and debris from your floor, and give your home a thorough cleaning. Last edited by Verne; Dec 10th, 18 at 04:42 AM.